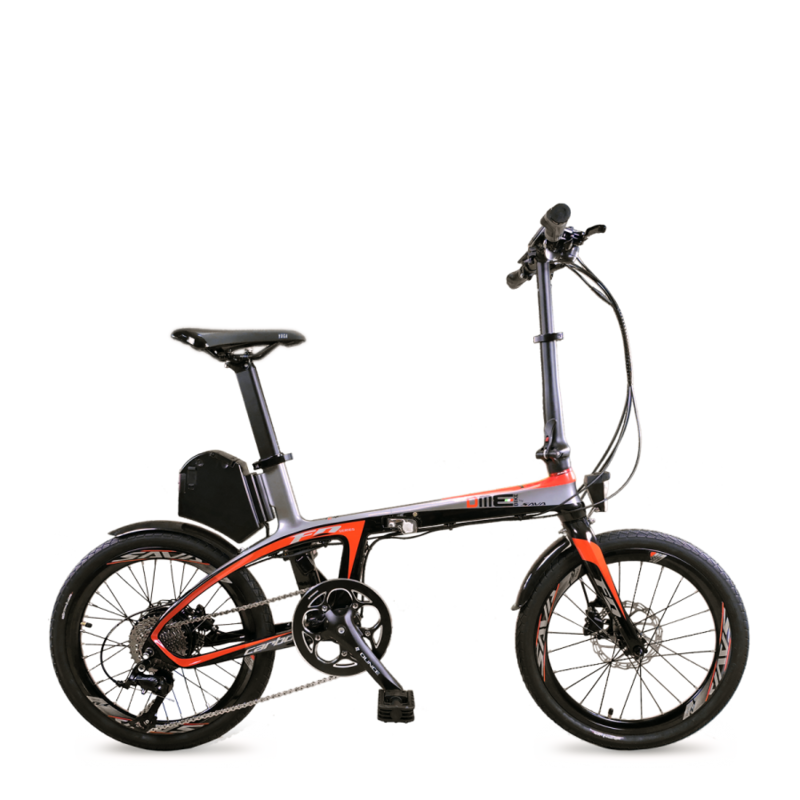 Embrace sustainable mobility, today it’s easier. 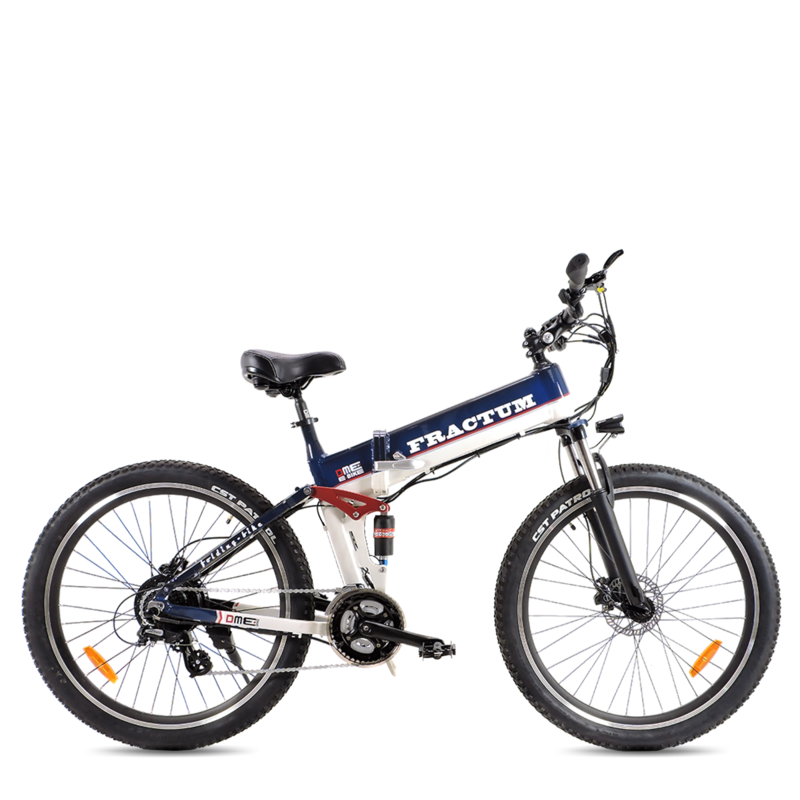 We design and build every day high level electric bikes, at affordable prices and with a design suitable for every need. Leave your car in the garage and make the change today. 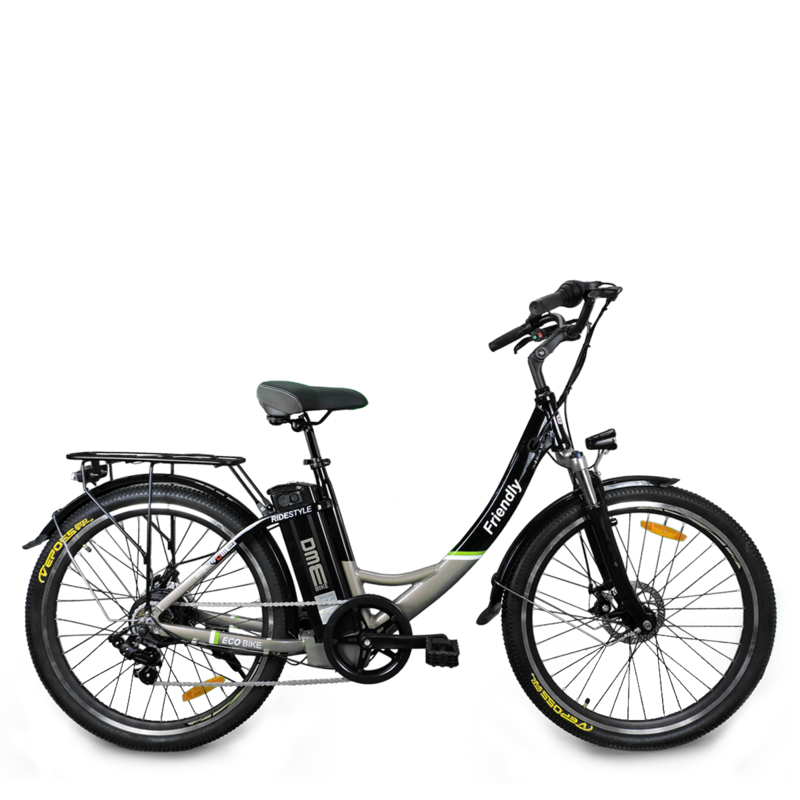 Find the e-bike that’s right for you and experience the city in a new way. 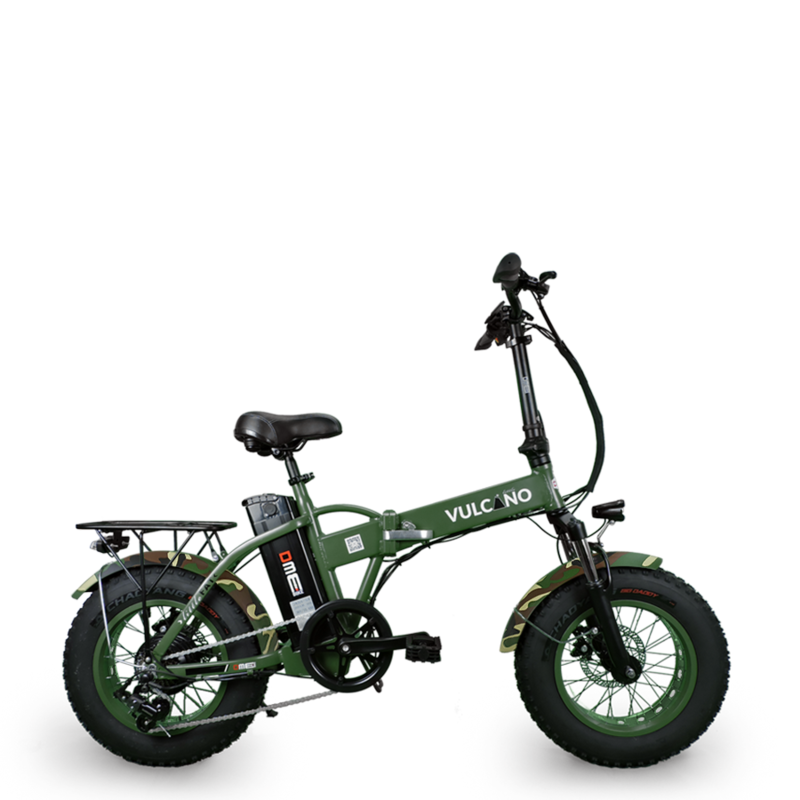 Every day, we build electric bikes with a mission: to make your riding easier and to make your contribution towards sustainable mobility. We want to help you help the planet. We design the bikes we build, with ne deeds of our customers in mind. We do not limit ourselves to just one style of bike. In addition, we also create graphic customizations to make each bike unique. We use only the highest level of technology, succeeding in creating high-end bicycles with a final price that is accessible to all. 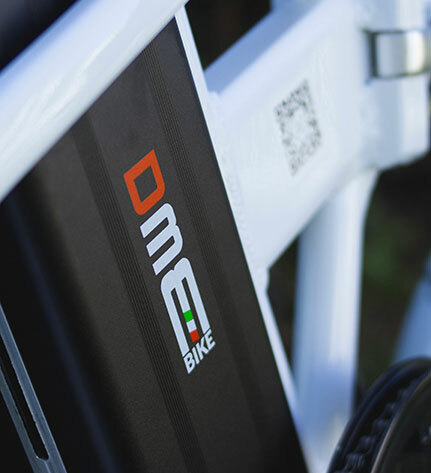 We want to make biking easier for you every day, in every sense. Sign up for our newsletter and get a gift right away. We choose only those who really love bikes. Find out which store is closest to your home and discover the DME world.